If your New Year always starts with you reeling off the same old dutiful commitments to join a gym, start a diet and give up all those bad habits, why not try something different next year to boost your happiness and revitalize your life? 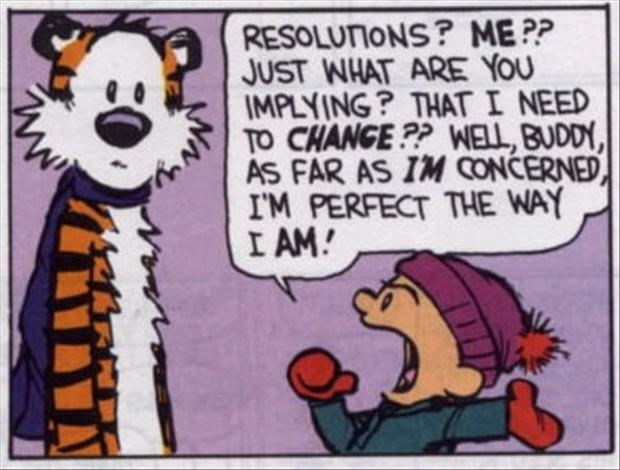 Here are our top 10 suggestions for alternative resolutions. ← How long do you leave your tree up….? The Tale of a tail….. Working in Newfoundland and doing ok…..
Ms Spencer, the mommy fat cat….